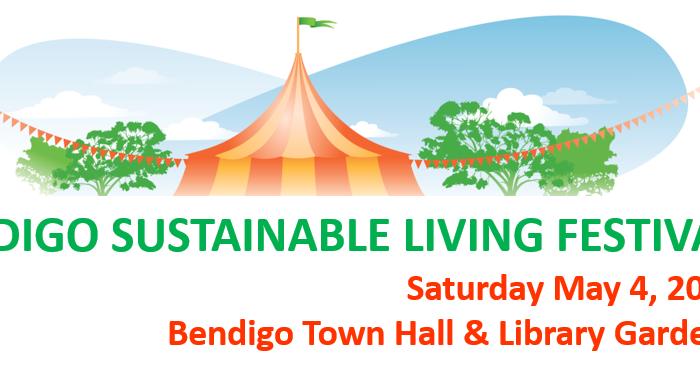 The Bendigo Sustainability Group brings together people with a shared interest in sustainable living in Bendigo. We have heaps of action groups doing awesome things out there in the community. Be part of a growing community that’s taking individual and collective action to improve the future of Bendigo. Everyone’s welcome! The Bendigo Sustainability Group is made up of local people and businesses interested in all aspects of sustainability. Together, we’re making a difference. Since we began in 2007 we’ve built a reputation as a leader in ground-up change making, and whilst we’re firmly apolitical, politicians from all parties seek us out for input on future strategies. We’re independent and community focused, and our goal is to create a supportive culture for understanding, inspiration, action and hope from which the wider Bendigo community can grow a sustainable future together. 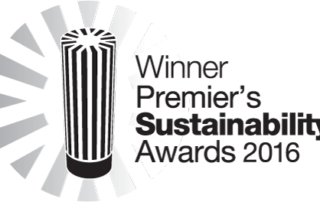 Through our action groups and projects we have made significant contributions to the future sustainability of our region.